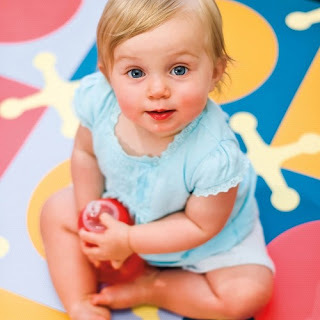 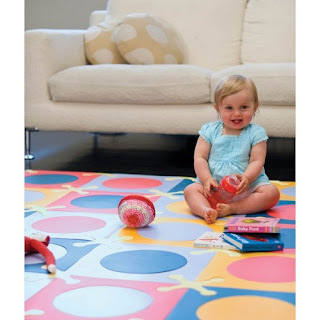 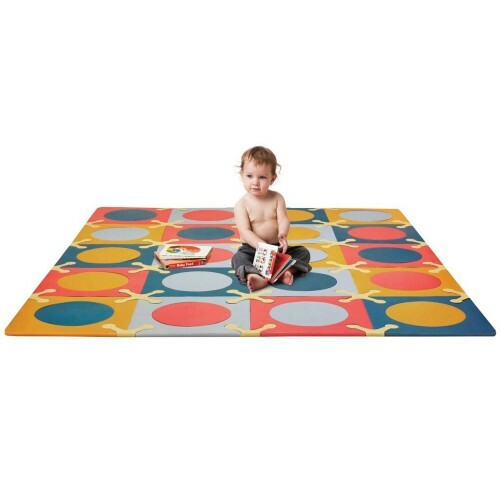 PlaySpot Interlocking Foam Tiles – Brights is an innovative soft floor surface that keeps your child comfortable and happy, while complementing your home's decor. 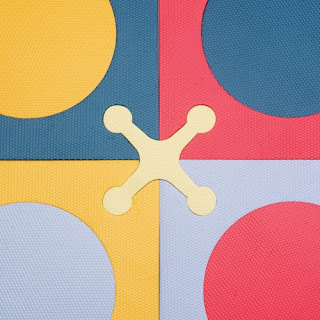 Unlike other foam tiles that are only safety-rated for children 3 and up, Playspot is designed, tested and manufactured for children of all ages. 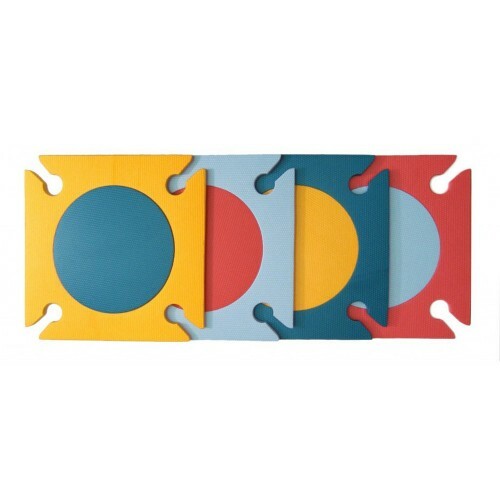 Easy to put together, you can configure it in endless ways to fit your style. 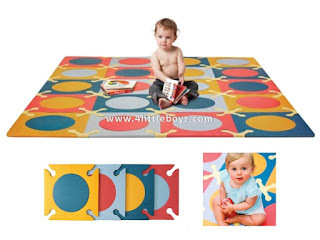 - Customize the size: use 4 tiles or all 20. Even add more sets!